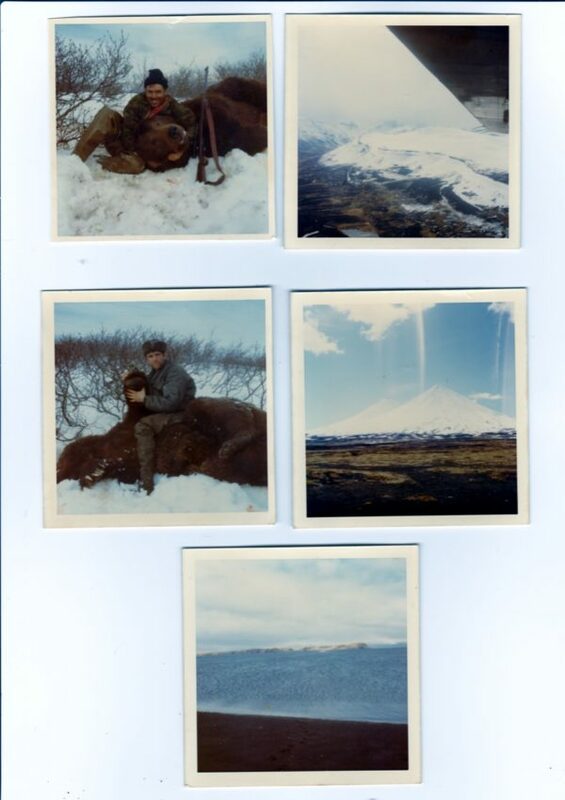 As President of Schenuit my father was asked to go on a bear hunt in Alaska by Ken O’Keefe who was president of Texas U.S., a subsidiary or Texaco and another corporation. Dad met Ken on a golfing outing at a top private country golf Club in the Northeast called– . So after way to many drinks Ken asked my dad to go hunting in Alaska. My father the next day it was said “under the influence” and brushed it off. 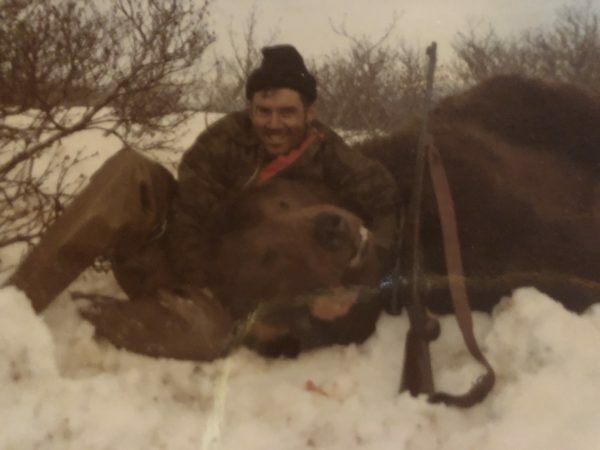 A few weeks later Ken called to reconfirmed said to my father that Ken had it all covered: guns- 338 finabar magnum, 9 MM semi-side arm, alcohol of course, private guides and transportation. The Transportation was on a privet plane . 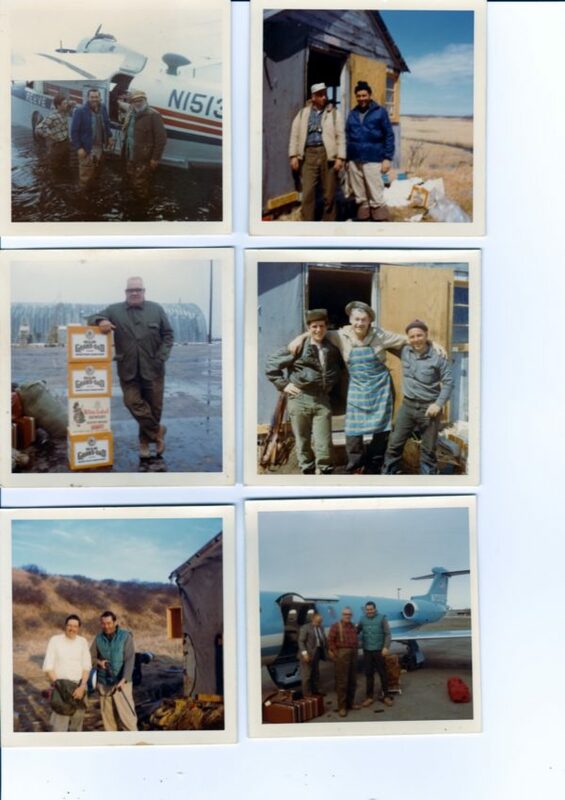 They had Dad picked up in Baltimore then flew dad to Texas and then private lear to Alaska and then private sea plane to a point on the Aleutian penninsula. From the base they would go out and “Hunt the Bears” in the remote wilderness. After retiring to the “cabin” they would dine together and Ken loved his whiskey. In the Morning Ken would wake up taking a big swig and “now that is what I am talking about”.